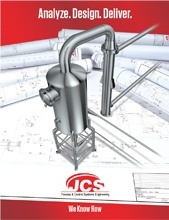 See all the ways that JCS innovates, engineers, and perfects process and control systems. Includes an overview of complete capabilities, industries served, and all the ways JCS can help you create better products through a smarter process. 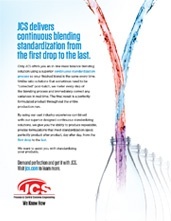 Learn more about the only in-line mass balance blending solution utilizing a superior continuous standardization process so the finished blend is the same every time.